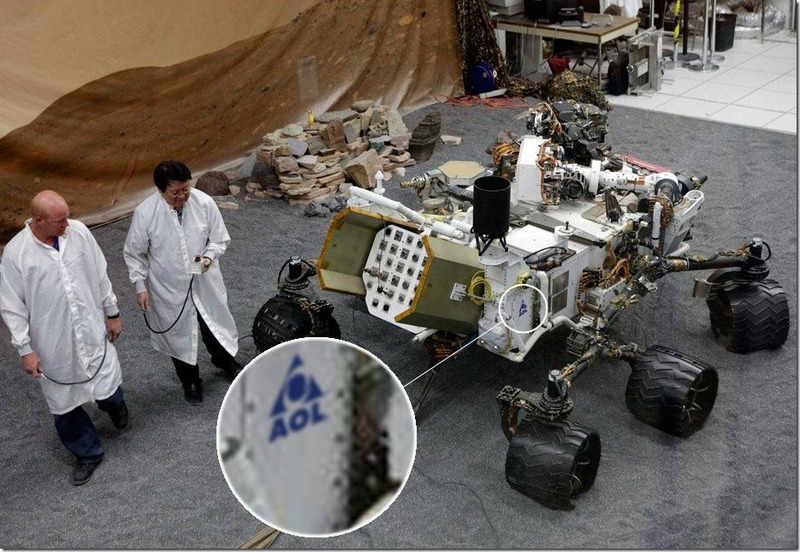 So they lost contact with Curiosity because someone picked up the phone? Comments Off on So they lost contact with Curiosity because someone picked up the phone? « How many times has he brushed me off?